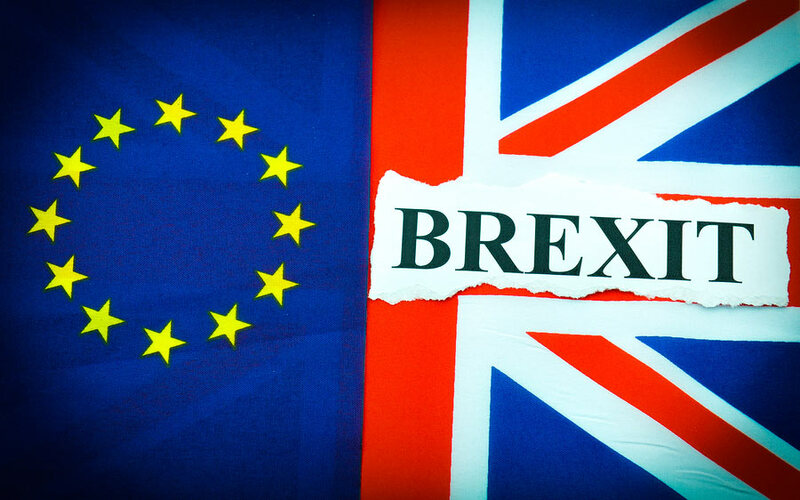 With the first stage of the Brexit negotiations now over, the British Government says that expats can now plan for their future as they now have more certainty about their future following an agreement on citizens’ rights with the European Union. It means that millions of EU citizens living in the UK and British citizens living in EU countries now have a better idea of what their rights will be when Brexit takes place in March 2019 but details are not to be published until early 2018. Under the agreement hammered out last week EU citizens living lawfully in the UK and UK nationals living lawfully in the EU by 29 March 2019 will be able to stay and enjoy broadly the same rights and benefits as they do now. Close family members will be able to join families after the UK has left the EU. This includes spouses, unmarried partners, children, grandchildren, dependent parents and grandparents. Children born or adopted outside of the UK after the 29 March 2019 will also be covered. Professional qualifications, such as those for doctors and architects, will continue to be recognised where these are obtained before the date of the UK’s departure from the EU. It will be easy to apply for settled status and there will be a full right of appeal. Those EU citizens who already hold a valid Permanent Residence document will be able to have their status converted to settled status free of charge. There will be a transparent, smooth and streamlined process to enable EU citizens to apply for settled status starting in the latter half of next year for two years after the UK leaves the EU from 2018 to 2021. According to a spokesman for the Home Office in the UK more details such as the cost, opening date of the settlement scheme and documentation applicants are likely to need will be published in the first half of 2018. ‘It will be much simpler and quicker than applying for Permanent Residence, so EU citizens do not need to do anything at this stage,’ the spokesman added.